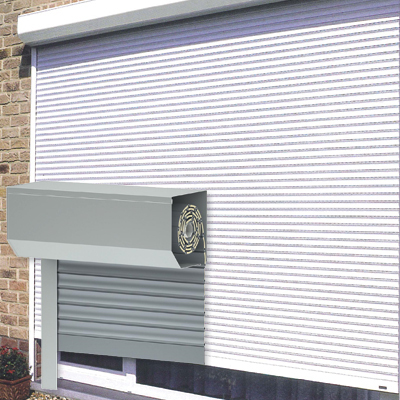 Shutter, with truly unique characteristics. 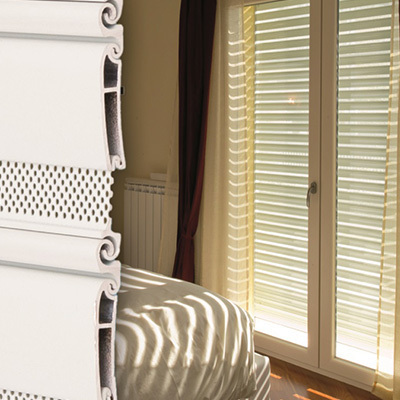 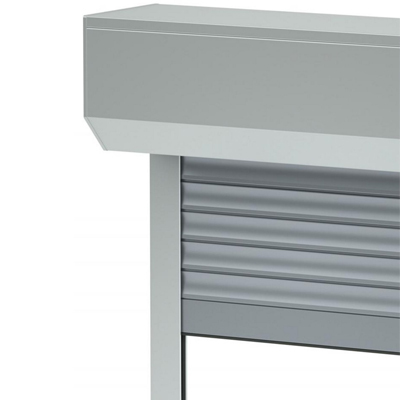 In extruded aluminium, its exclusive slat structure with intermediate micro-perforations has a dual purpose: maximum security against possible intrusion and comfort not achieved by any other classic shutters. 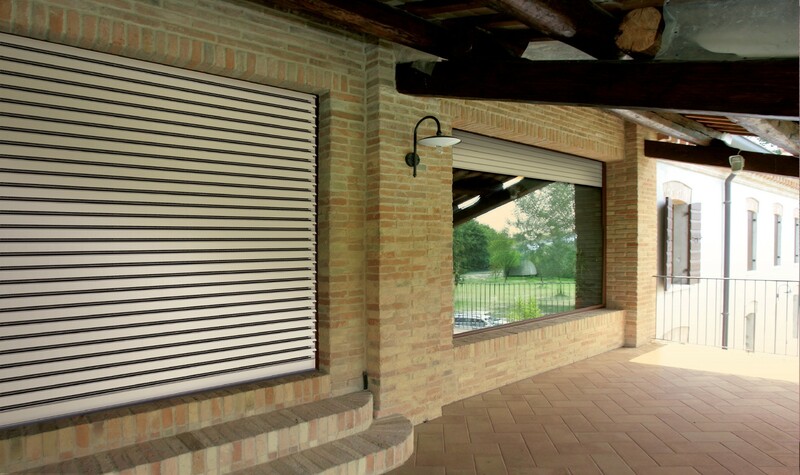 Micro-perforation, in fact, enables ventilated rooms, desired light and shade regulation, greater view outdoors while maintaining all the privacy of your home, as well as being a practical mosquito screen. 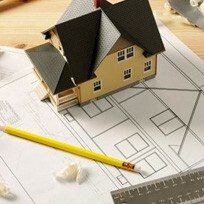 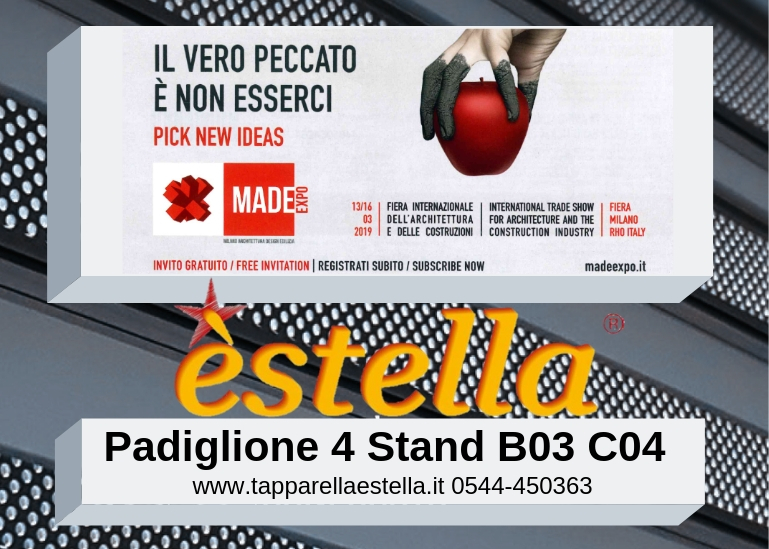 There’s no need for a builder: èstella is equipped with specific guides that can be assembled both ex-novo, and on existing ones. 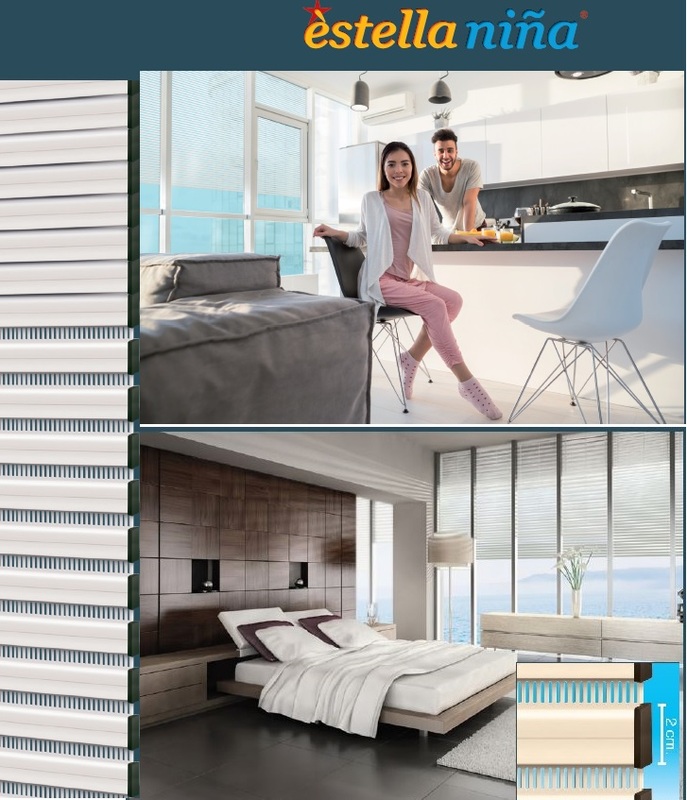 The micro-perforated surface enables a vast view outwards, however all indoor privacy is maintained. 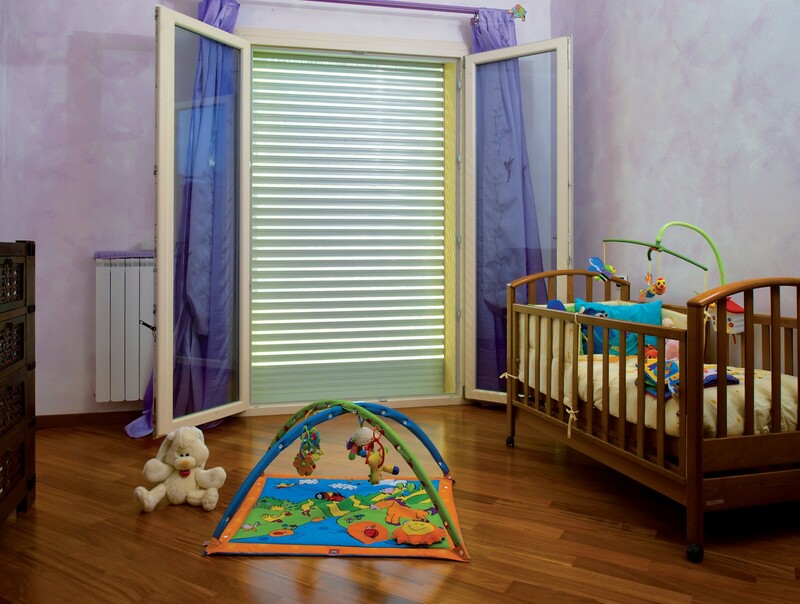 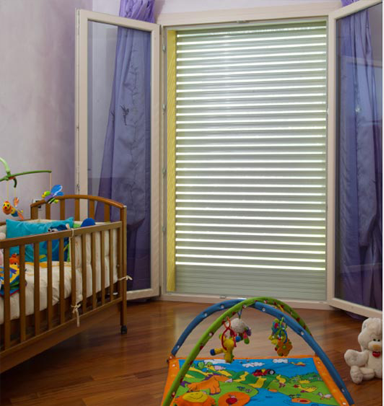 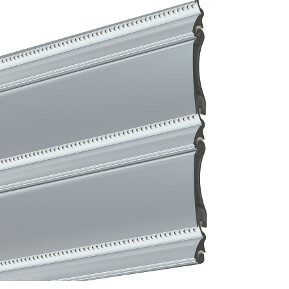 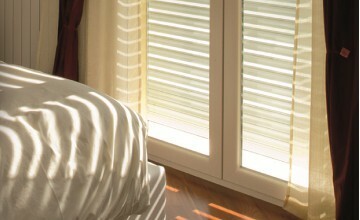 Compared to classic shutters, the èstella system considerably increases the passage of natural light. 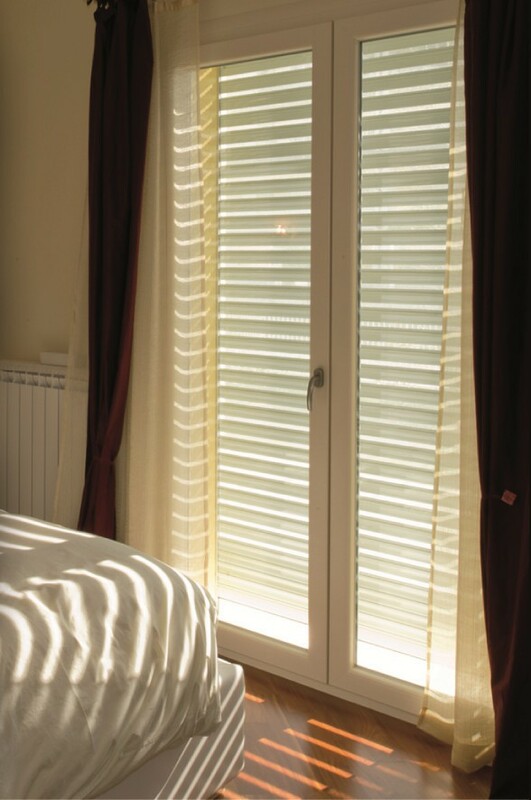 The dimension of the holes, at the same time guarantees alleviation of strong light, and an efficient screen against solar radiation. 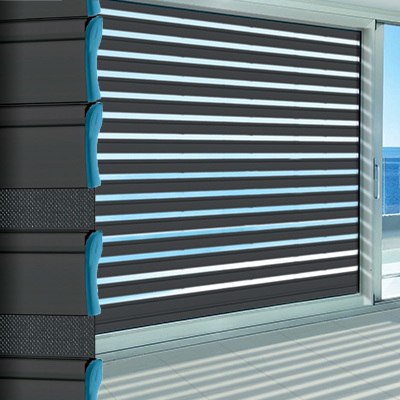 Air filtrates 10.1% of the total surface (compared to 2.8% of a classic shutter) and enables continuous, pleasant ventilation. 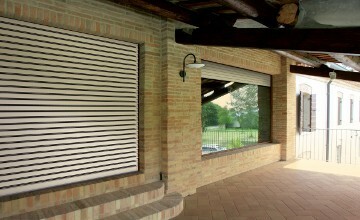 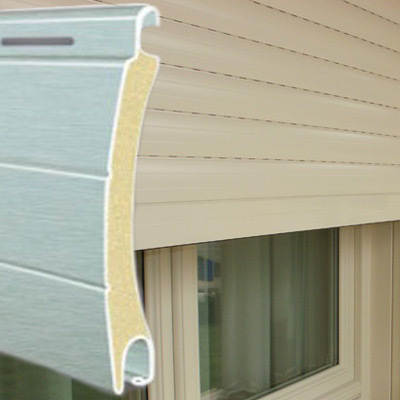 The micro-perforated structure, among its many characteristics, can also replace curtains and screens against insects. 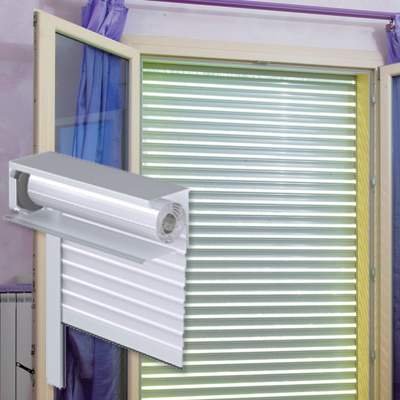 Locking is automatic, without any need for chains, locks or other external parts. 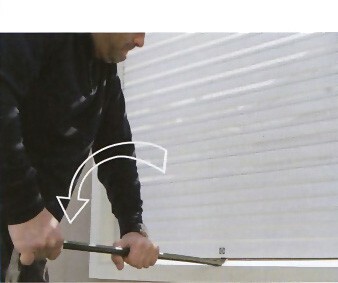 all the attempts are useless. 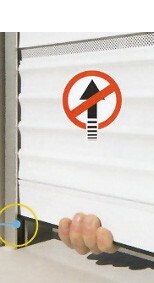 Estella cannot be raised from outside. 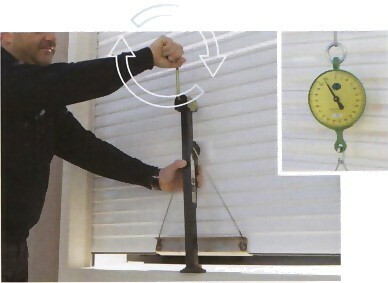 Its patented, intermediate slat system with coupling hooks causes locking (in 4 points) of every slat against the guide. 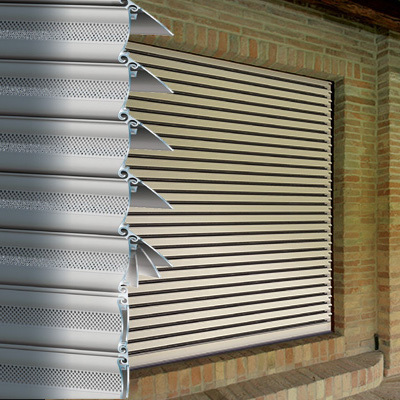 For example: a shutter with 30 slats locks in 120 different points. 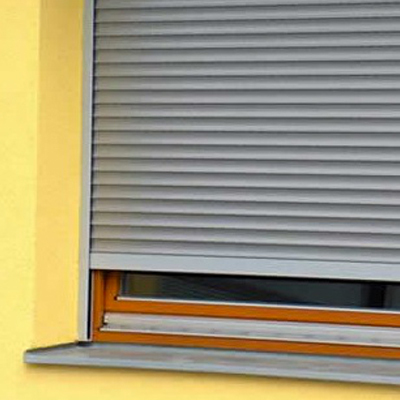 It therefore guarantees, other than the clearly dissuasive effect, real protection for your home against burglary. 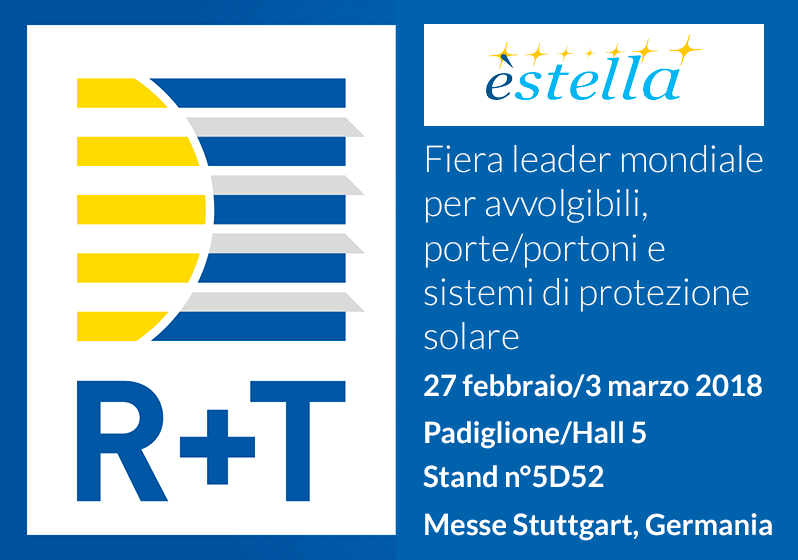 on becoming an estella dealer. 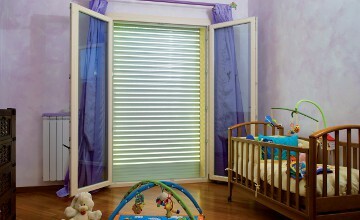 on how to install estella in my home.